I'm back from my blogging hiatus and I have big plans for 2016! I took a short break over Christmas and the January exam period to focus on my work for my final year of Uni and it was definitely the right thing to do. I'm still waiting for my results but I'm hoping for good things... Fingers crossed! SO. Enough about exams, I thought I'd bring in the new year with an update on products I'm currently loving - a combination of skincare and make-up. Enjoy! 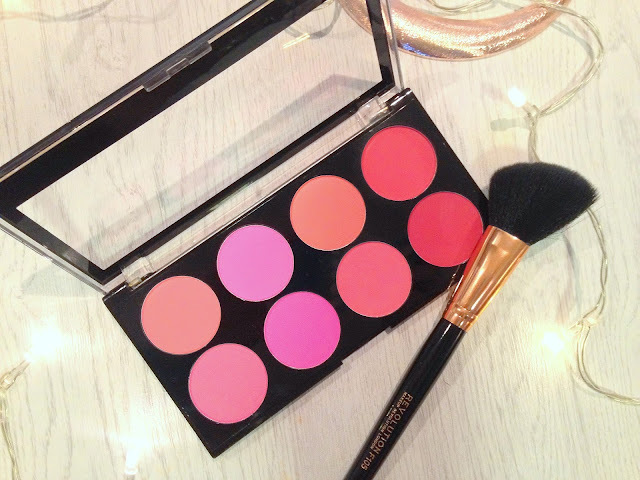 I bought this Make Up Revolution blush palette in a gift set with a highlighter palette and two brushes that was for sale over Christmas in Superdrug. I'm not sure what the RRP of these are but I bought them in the sale for £3.99 FOR BOTH PALETTES AND TWO BRUSHES. I'm such a huge fan of Make Up Revolution anyway and I couldn't resist this bargain. The highlighter palette is great but I use the blush palette every single day. The colours are not ones I'd usually go for but I'm loving changing it up every day compared to using a single blush over and over. I'm not sure you can buy these palettes separately (it doesn't have a name on it) but MUR have other blush palettes which are so reasonably-priced and I can't recommend them enough! They're very pigmented which is great, but use sparingly to avoid lobster face. I love using a toner after taking off my make-up each night but I've struggled to find one that doesn't sting my skin. This one is actually perfect! I've been using it for about 3 weeks now and it's just so soothing (as is suggested by the bottle... nice one Charli). I'm also in love with the fresh scent of this toner, I don't even know what it smells of but I do know it's bloody great. 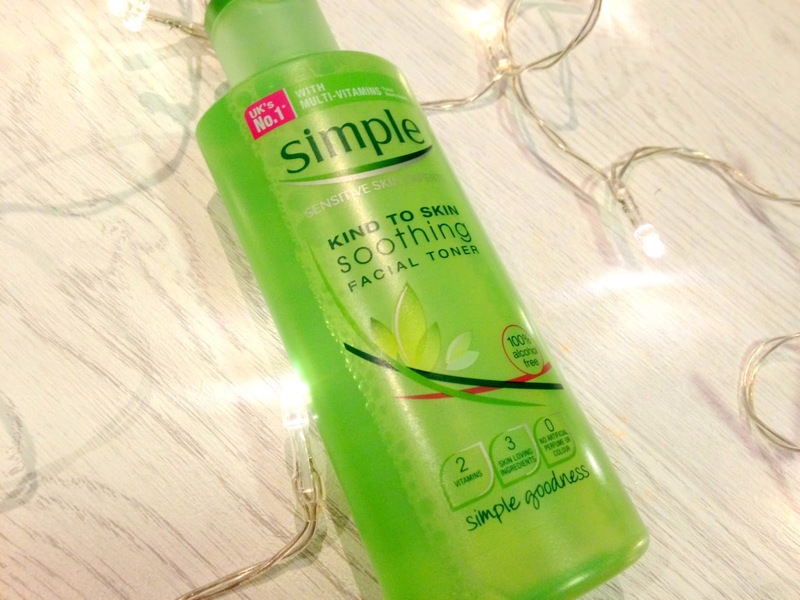 You can pick it up at Superdrug, currently on offer (as of 27/01/16) for just £2.19. It's a no-brainer. Trust me. Of course I had to pop into Lush after Christmas to check out their sale, and it did not disappoint. I checked out their Exeter store and one of the things I picked up was this lip scrub which was half price. I tried it out previously at the Lush Christmas event in Cardiff (which you can read all about here) and loved it. It's the first time I've tried one of their lip scrubs and I'm obsessed already. I absolutely love the flavour of this one too and the fact you can actually eat it and not die! 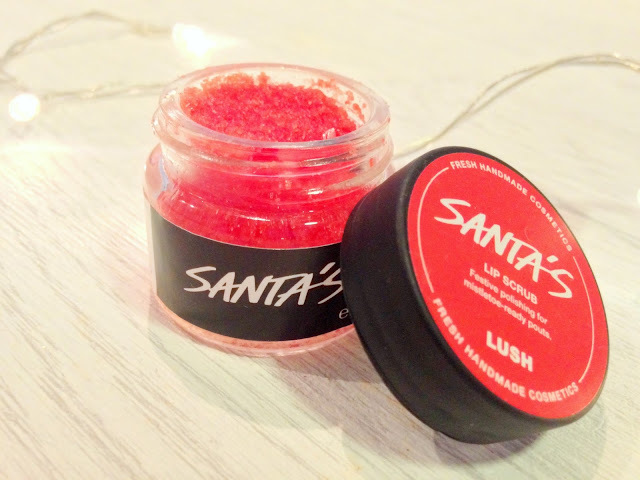 This is a Christmas-limited product but I can definitely recommend their other lip scrubs, especially the popcorn flavour! So as I was searching for a link for this product I've realised 2True have discontinued this eyebrow pencil (online at least anyway)! I purchased it over a year ago and forgot about it, but for the last few months I've used it every day to quickly fill in my brows. 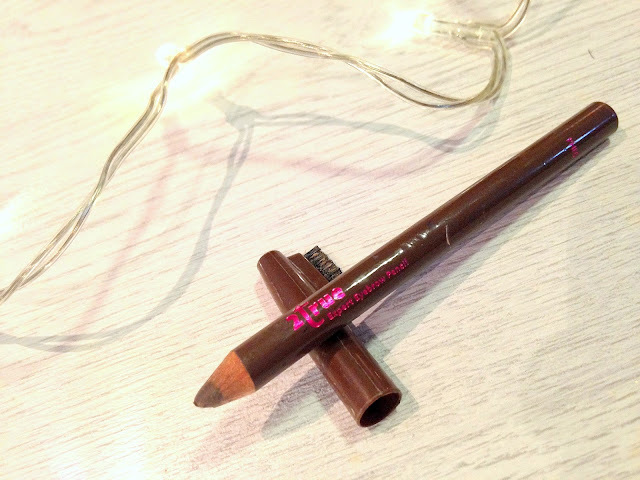 I'm fairly lucky in the brow region as it goes, but I like to fill in little bits and this does the job so well! The colour is perfect too. It only cost me about £1 when I bought it and I'm so sad I'm going to have to find a replacement. Come on 2True, bring it back! Oh I know, I'm such a sucker for a bandwagon product. I actually received this at BeautyCon in London last year (read my post about it here) where Liz Earle had their own stall. 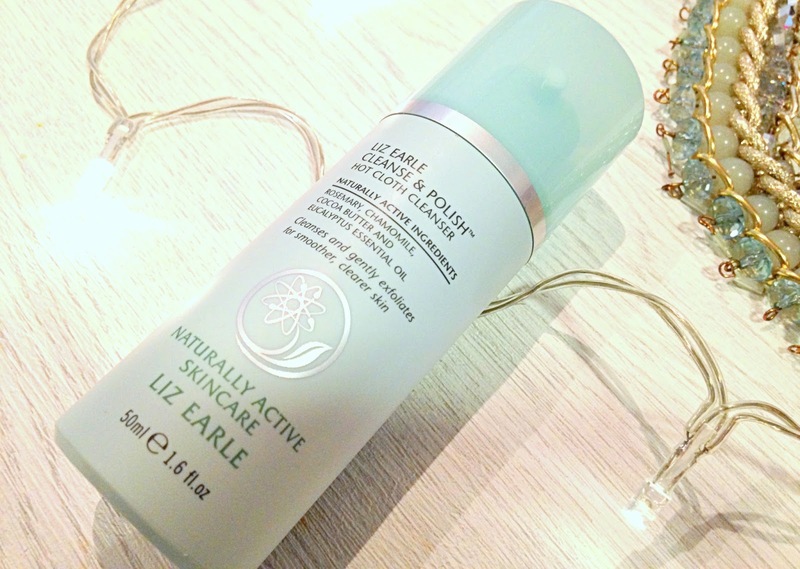 I've started using this product over the last few months and I love it lots. I don't use it every day, but I use it when my skin feels it needs a bit of a spa-like cleanse (probably about twice a week). It smells beautiful and is so gentle and lovely. I'm well aware this product comes with a bit of a price tag which I may be willing to pay, but I've heard great things about the Superdrug's own hot cloth cleanser so I'd like to test that one out first! Got to keep it as high street as possible after all, amirite? Oh look, another stereotypical bandwagon product. BUT I DON'T CARE IT'S GREAT. I'm also very aware I'm not living up well to my "High Street" name with this one coming in at £38, but I received it for Christmas from Tim (who very wisely chose almost all my Christmas gifts from my wishlist). 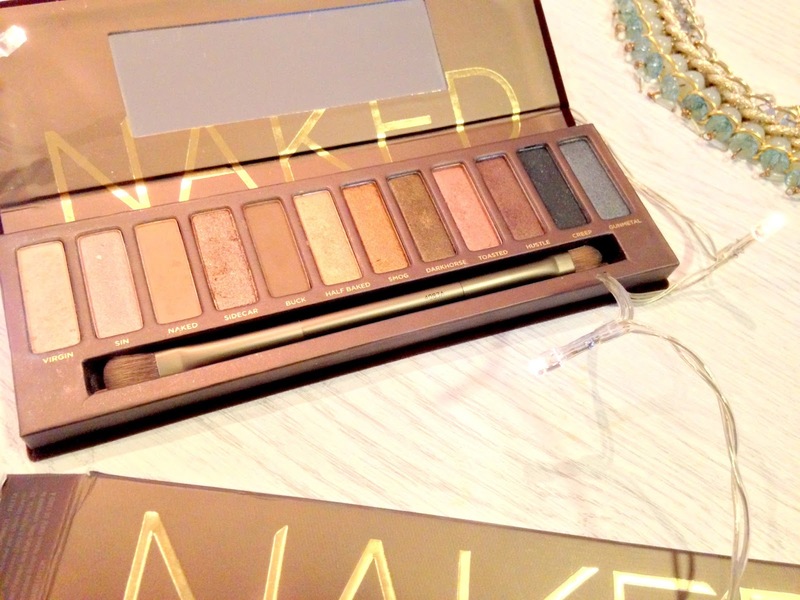 I would say for anyone on a budget I would recommend saving up for a Naked palette as an investment piece. We all know it and it goes without saying but the colours are beautiful and the pigmentation is great blah blah blah buy it. Can you tell I'm getting to the end of this post? So that's it! Let me know if you've tried any of these products before in the comments, and also if you have any eyebrow pencil recommendations, please let me know! RIP 2True brow pencil.